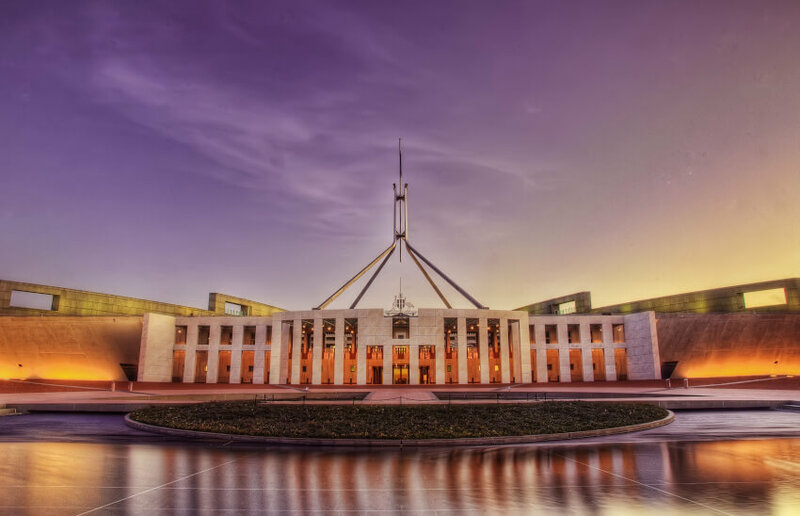 Professional associations are calling for the government to tap into the large pool of accounting professionals to aid in its plan to reform and modernise the ABN system. Last week, the government released a consultation paper covering recommendations from the Black Economy Taskforce, including periodic renewals to ensure information is up-to-date, as well as the application of fees. Speaking to Accountants Daily, CA ANZ tax leader Michael Croker said the government was not utilising the large community of accountants and advisers in ensuring ABN applicants understand their obligations prior to applying for an ABN. He believes an accountant-backed application should determine the quality of an ABN application and would help regulators focus on more “surprising” applications. “You're in a pretty good position to ensure regulators like the ATO that this is a genuine start-up business, there are no ifs, buts and maybes. That sort of communication from an accountant in that sort of circumstances should be given the green light to get that ABN and the other clearances that regulators need to give,” said Mr Croker. “From the ATO's perspective, that start-up has a lower risk profile in terms of the ATO's risk differentiation framework. I'm not sure why the ATO doesn’t make use of us. Likewise, Institute of Public Accountants general manager of technical policy Tony Greco believes the government should involve accountants early on in the process to prevent problems down the road, including black economy activity. “By going to an adviser or an accountant, they can understand what their obligations are and it's a step that gets too late in the piece. If someone sets up a business, they are probably not even understanding all the compliance that they have to adhere to and by the time they are thinking of those things, the business is up and running and all matter of things could be done improperly,” said Mr Greco. With about 860,000 new ABNs registered in the 2018 financial year, contributing to a total pool of about 7.7 million, Mr Greco believes that while introducing a renewal process will be a significant impost on the community, it could be a viable solution. “It's an imposition on the one hand and it creates an obligation of the holder on the ABN but at the same time it vets it so it's a double edged sword,” said Mr Greco. Widespread, government-backed changes – like the introduction of myGov – have previously created havoc for accountants in the early stages of rollout. In late 2016, an ATO assistant commissioner said the Tax Office got it wrong with the development of myGov by not working closely or effectively enough with tax agents. This resulted, for one, in many tax agents being kept out of the loop in relation to the correspondence that the ATO was sending their clients via myGov. At the time, the assistant commissioner said the ATO has learnt from this experience and will work closely with the professional community when it rolls out services that affect clients moving forward.